Finally, There's Somebody You Can Immediately Rely On When You Want Expert Gardening Advice. Effective immediately, our grower support line, 1-800-640-9605, will be open on weekdays from 8am (PST) and will remain open until 8pm (PST). We now also offer Saturday support from 3pm (PST) through to 8pm (PST). You can also contact grower support via e-mail: support@advancednutrients.com, and for our native Spanish-speaking clients please use spanishsupport@advancednutrients.com. 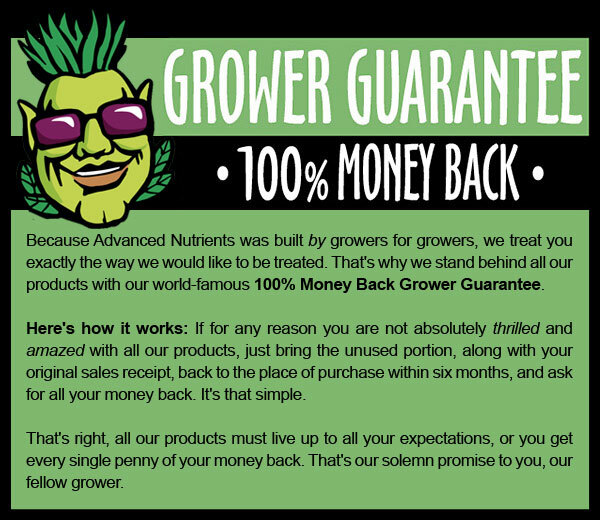 Advanced Nutrients grower support are professional hydroponics experts who will help you use Advanced Nutrients products so your garden rewards you with faster growth and bigger harvests. 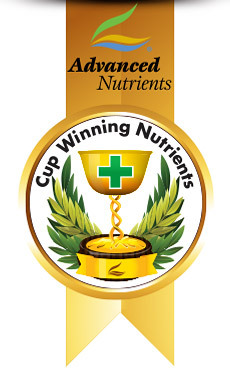 Your communications with Advanced Nutrients are 100% secure, private and confidential. What Style of Growing are you Doing? What Stage of Growth are your Plants? What Nutrients are you Currently Feeding your Plants? *** Please allow a response time of 12-24 hours. Thank You.